We play anything from tabletop miniatures, light and heavy strategy games to loud and raucous bluffing/party games. We welcome new player, young and old, and don’t take anything too seriously. No need to know the rules and no memberships fees or subs, just come along and enjoy! 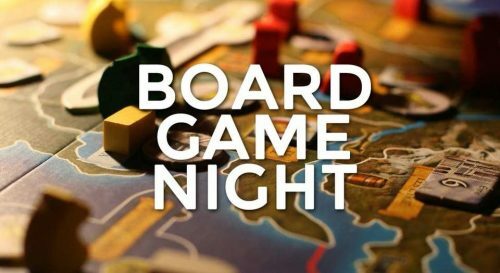 Contact Paul on 07970188492, join our facebook page – Hertford Beer & Boardgames or just turn up!